On a NEC3 ECC Option B contract, the Contract was signed without any Shorter Schedule of Cost Components included, The contract does allow for CECA - 10% for equipment plus the applicable fee. For reference clause 63.13 has been amended within the z clauses to state that the BoQ can be used if the PM requires rather than stating by agreement of both parties. The Contractor has now submitted a CE for an EoT and the variance between the BoQ rate and the CE is in the region of £400k, this is due to the Contractor using CECA rates for plant, whereas the BoQ rate is substantially less. The Contractor deems that their assessment is correct, whereas the PM deems that the Contractor is gaining an advantage by using CECA rates. The PM has therefore advised that the Contractor should use actual cost (due to the lack of Shorter Schedule of Cost Components) plus the applicable fee, for both people and plant. This way neither party is left with a disadvantage. Please can you advise if this method of CE assessment should be used when there is not a Shorter Schedule of Cost Components within the contract? I don't understand how the Shorter Schedule of Cost Components (SSoCC) wasn't included as it's automatically included in the conditions of contract when main Options A to E are used. In order for it to be excluded it would have required a Z clause to omit it? The amendment of clause 63.13 is irrelevant in this instance as the PM isn't trying to argue that you should have used the BoQ. Assuming the SSoCC has been correctly omitted you need to analyse how the contract intended the adjusted CECA rates to be used. If it's not clear then you may have an ambiguity and / or inconsistency which should be notified under clause 17.1 and resolved by the PM by instruction. If this instruction changes the Works Information then it would lead to a compensation event, however it it changes other contract documents then it won't. Thanks for your initial response, in terms of there been no SSoCC within the Contract, what I should of stated here is that the Contractor did not provide any costs for labour, plant etc. 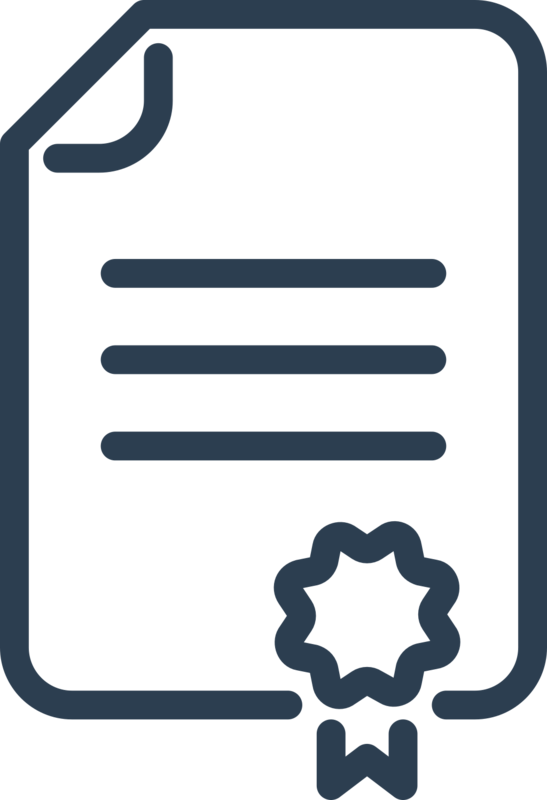 to be included within the contract data part 2 and as such the contract was signed without any rates, other than for designers outside the working area. Therefore, this means that the CE's are not produced using the agreed rates from with the contract. The reason I referenced CL63.13 (z clause amendment) is that the Employer & Project Manager have referred the Contractor to the BoQ which the prelim costs including plant are in the region of £100k per month, whereas the Contractors CE is utilising CECA rates for plant, is significantly more and as such is now stating that the prelim rate (which has been claimed for almost 18 months) is not sufficient and they will lose money. Therefore, the question is should actual cost plus applicable fee's be used to price for CE's, thus meaning that neither party is left dis-advantaged. One of the problems with this entire scenario is that it sounds like the Contractor is treating the NEC contract like they would a traditional contract. There shouldn't be global EoT claims as CEs in NEC as each CE has to be for a reason stated at clause 60.1 and the assessment of each one should take account of the direct cost of the works plus the time related costs associated with any EoT. This makes it difficult to advise on your situation. Clause 60.4 sets tolerances for when changed quantities lead to a compensation event, this applies to the prelims that are based on rates. Clause 63.13 gives further rules that apply depending on if the work has been done or not. Further the final paragraph of clause 63.13 needs to be read with clause 63.2 which states changed Prices are based on the effect on Defined Cost plus Fee. This means that the default method of assessment of CEs is Defined Cost plus Fee unless the PM and Contractor agree to use rates and lump sums from the BoQ or anywhere else.